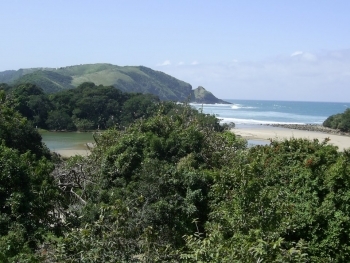 Port St. Johns is a beautiful little seaside village located along the wild coast of the Eastern Cape in South Africa. 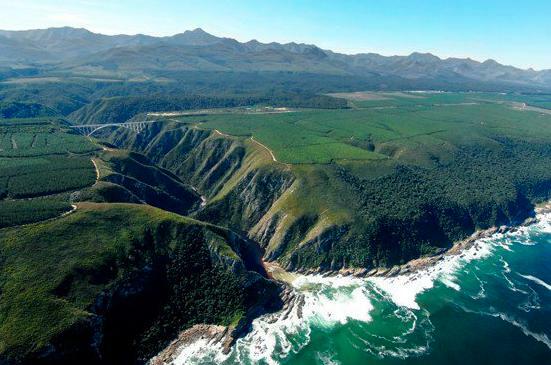 The Wild Coast is known to be dangerous to passing ships and many wrecks are found along this coastline. The village lies on the Umzimvubu River that cuts a deep gorge in the surrounding mountains, resulting in two peaks, known as the Gates of St Johns. These peaks are named, Mount Thesiger that is located on the southern bank and Mount Sullivan that is located on the northern bank. 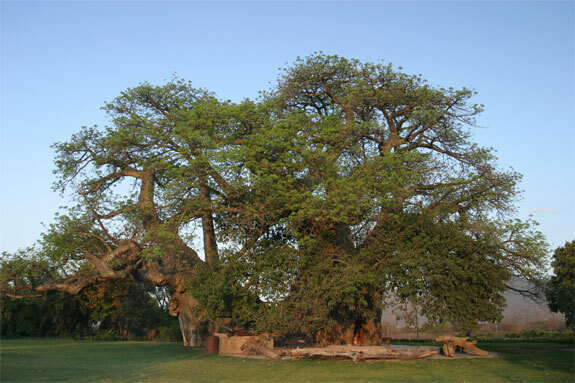 Umzimvubu means hippo in Xhosa. 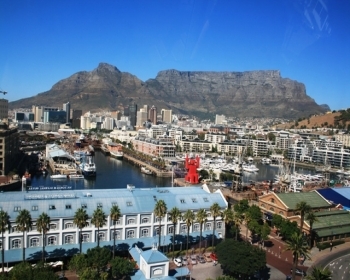 One of South Africa’s Most Popular Adventures – Shark Cage Diving in the Great White Shark Capital of the World! Under the correct conditions and guidance this is an amazing experience. White Shark Adventures is the only company that can offer you Shark Cage Diving & Shark Viewing with constant air supply inside the cage for divers! Whether you are an adrenaline junkie; just ticking down your bucket-list, have a tremendous amount of respect towards sharks or planning a family outing with a difference – these guys will make sure that you have the most exciting day of your life. 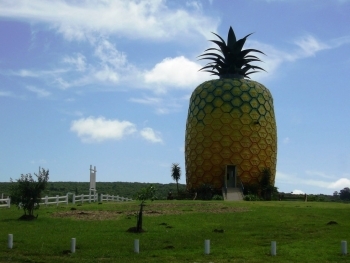 This Big Pineapple can be found on the outskirts of Bathurst just off the R67, 15km from Port Alfred. It is 16.7m high and has 3 floors. The ground floor has a gift shop full of pineapple goodies such as jams, chutneys, etc. The 1st floor has tourist information and static displays of the Pineapple Story, while the 2nd floor has a continuous DVD on the Eastern Cape pineapple industry and leads up to the observation deck with magnificent 360° views over rolling farm lands to the Indian Ocean. The Horseshoe Bend and Water’s Meeting Reserve – this is where the Kowie River loops in a horse shoe. St John’s Anglican Church, the oldest unaltered Anglican Church in South Africa.